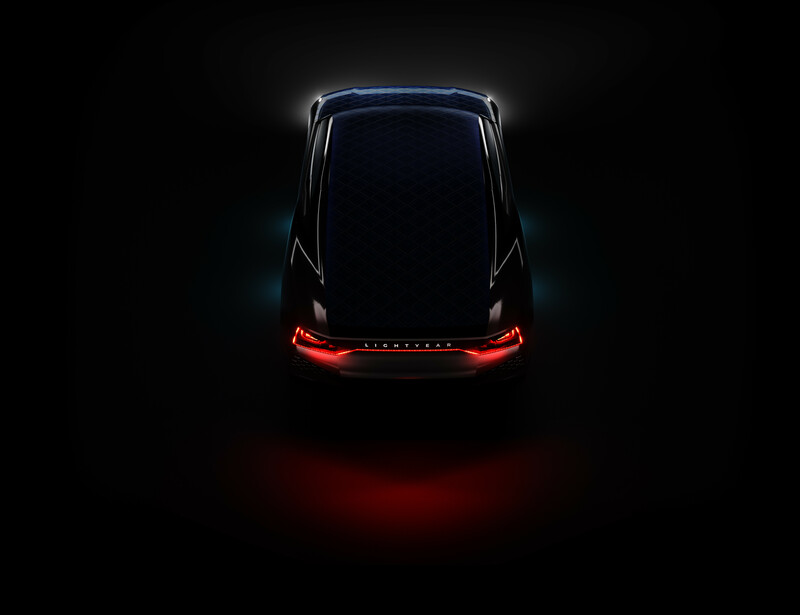 For years, the concept of “solar-powered cars” has loomed over the electric car industry as a hopeful, possible future. The first 10 Lightyear One cars are due to be released in 2019. Up until now fully solar-powered cars were not considered a realistic prospect, Solar Assisted Electric Vehicles (SAEVs) were considered the best possible option for solar cars, adding up to hundreds of miles to a car’s range. They are set on releasing a vehicle that uses only solar power. But the Dutch Lightyear promises to topple the canon with a car that is not only fully powered by the sun, but also overcomes some of the conventional challenges associated with the technology, such as intermittency and low performance. By 2030, will traffic jams be a thing of the past?